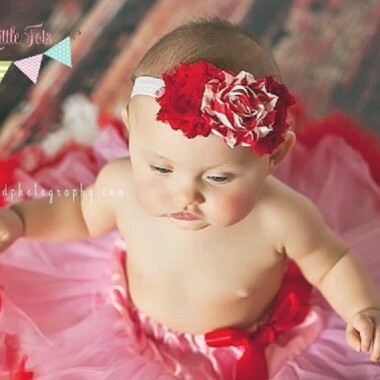 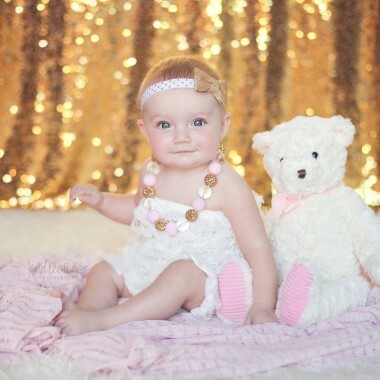 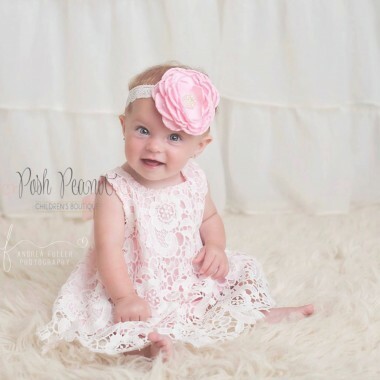 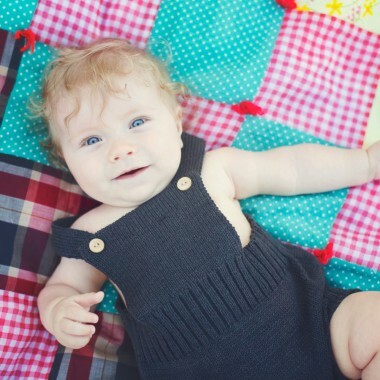 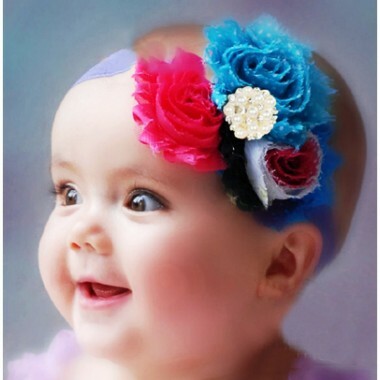 5 Baby Headbands that make you go Awwww!! 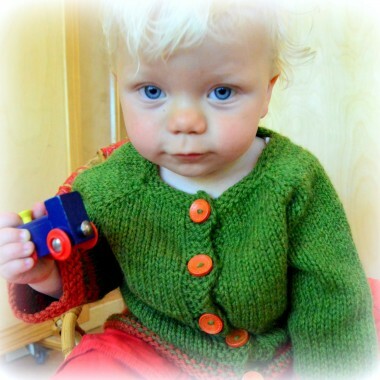 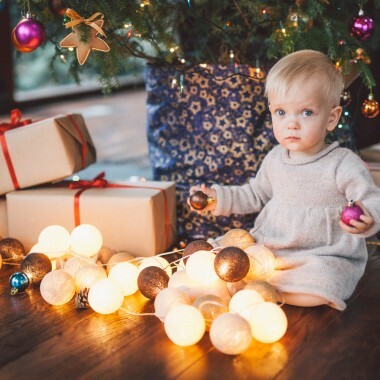 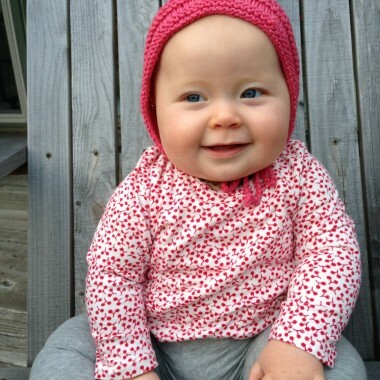 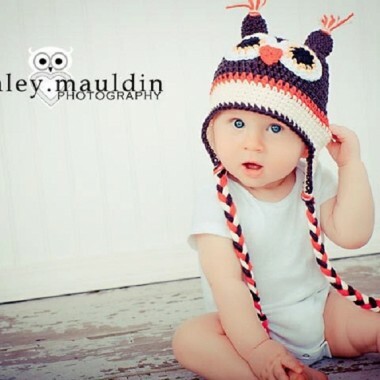 Knit Baby Hats are Here to Stay! 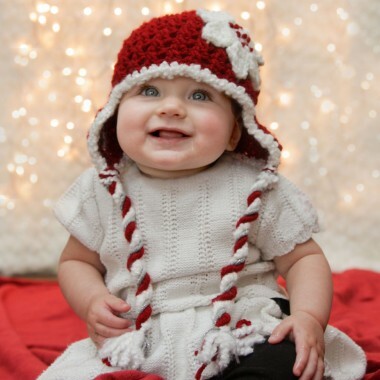 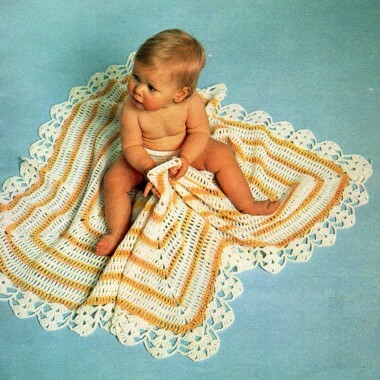 Keep Your Little Darling Warm!